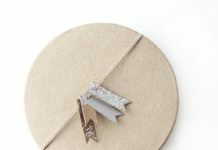 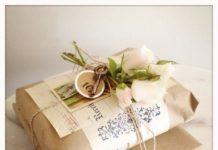 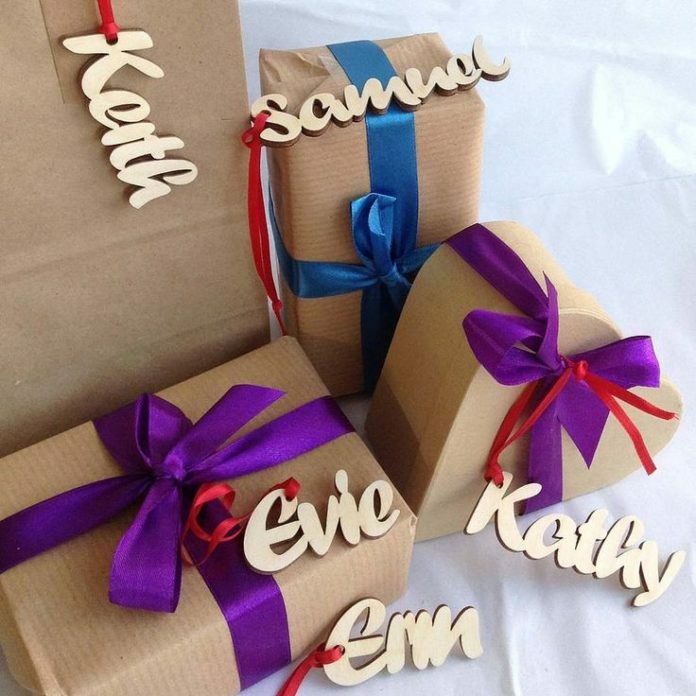 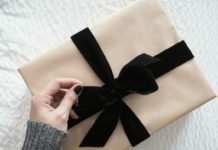 Gifts Wrapping & Package : Individually made name gift tags personalised with your own name or single word.... - GiftsDetective.com | Home of Gifts ideas & inspiration for women, men & children. 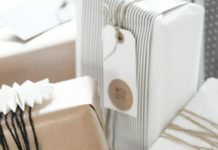 Find the Perfect Gift. Gifts Wrapping & Package : Individually made name gift tags personalised with your own name or single word….